Leverage your business with a responsive website design that’s aesthetically pleasing. Need a website that effectively highlights your company’s vision? 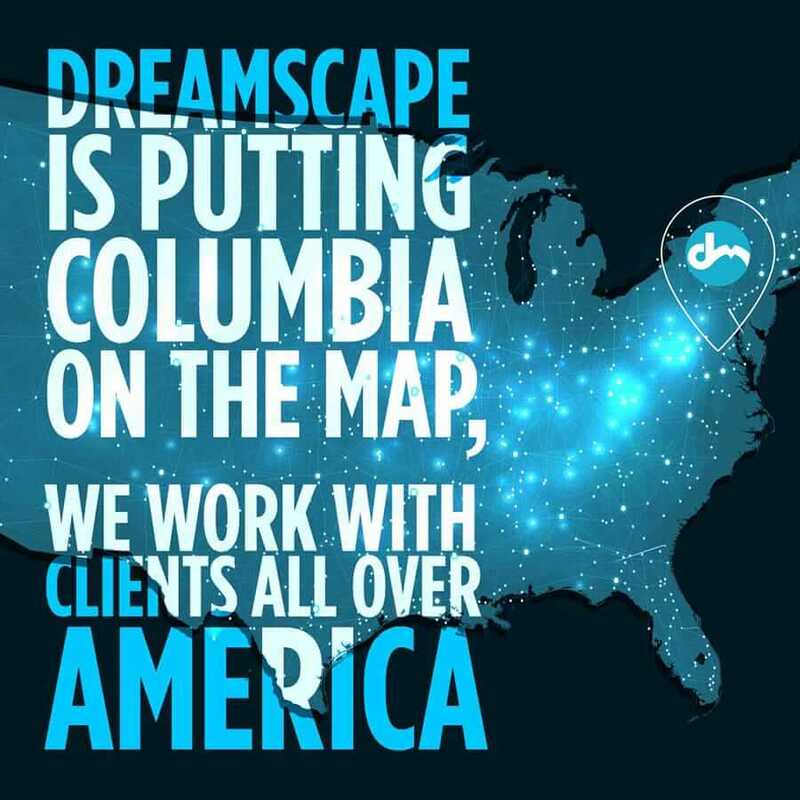 Dreamscape Marketing uses the most up-to-date platforms and marketing technologies to deliver responsive website design and development to our clients. Using WordPress, the industry’s leading Content Management System (CMS), we create websites that allow for easy content addition and site management. We also deploy Visual Composer. As a recent WordPress upgrade, this software allows us to make site-wide changes easily. It also enables us to make those changes with simple drag-and-drop editing, which minimizes production costs and yields a product that would otherwise cost substantially more money. Not surprisingly, 55% of all web traffic comes from a cell phone or tablet. As part of a responsive website design, mobile optimization adjusts 100% of all content to cell phone and tablet screen sizes automatically, easily converting elements to touchscreen menus. How Dreamscape Marketing creates a stress-free UX through custom website design. User experience—or simply “UX”—is at the forefront of our minds when creating a new, responsive website design for clients. Why? It’s simple: even if your brand itself is mind-blowing, a frustrating, hard-to-navigate website will turn users away. What’s the point in having “bells” and “whistles” if your customers can’t figure out how to use them? At the end of the day, “ease” leads to conversions! Our easy-to-use interfaces will operate smoothly on all platforms, giving you multiple ways to get leads, satisfy customers and boast about your brand! Does your website need a facelift? Do you want to branch out into the digital marketing world to tap into a new pool of potential clients and customers? To begin with a new custom website design, contact Dreamscape Marketing now at 888.307.7304.